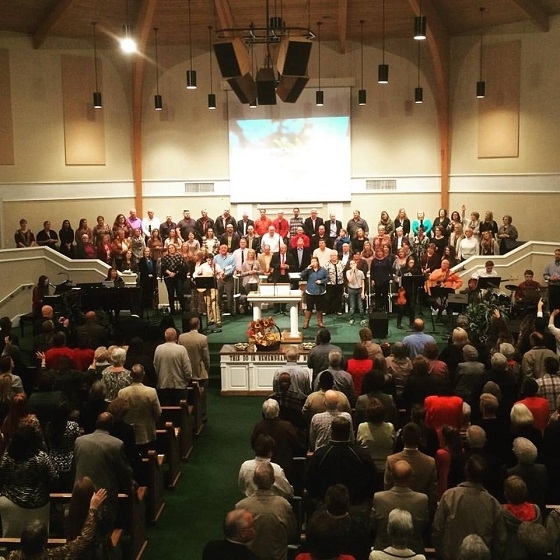 Looking for a new church home? 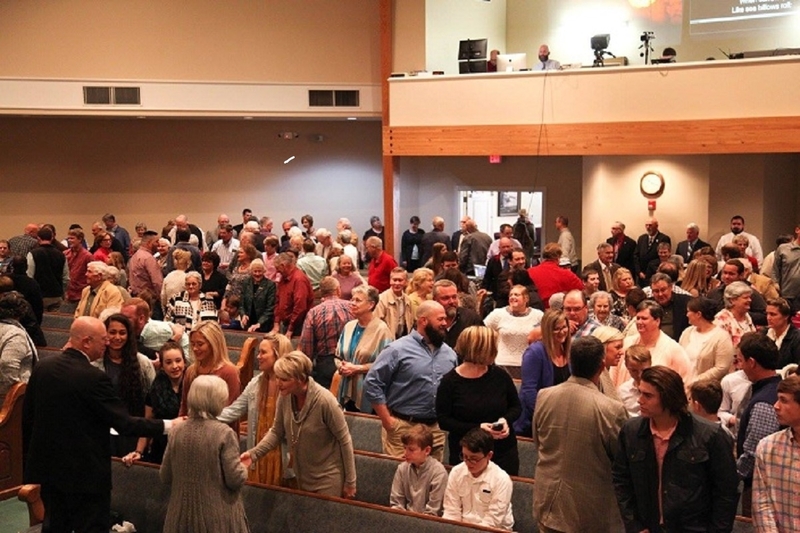 Our desire as Calvary Baptist Church in Jesup, Georgia is for you to know the joy and forgiveness that was offered on the cross of Calvary. We are a loving fellowship of believers with a heart for everyone to know Christ as their Savior and to grow in their faith becoming disciples of our Lord. The goal of all of the ministries of Calvary is to reach out with the compassion of Christ and show the love of Christ for those facing hurting and hopeless situations. Our invitation for you is to experience the hope found in Christ with us here at Calvary. Calvary is a body of caring believers who are attempting to make a difference in their community. 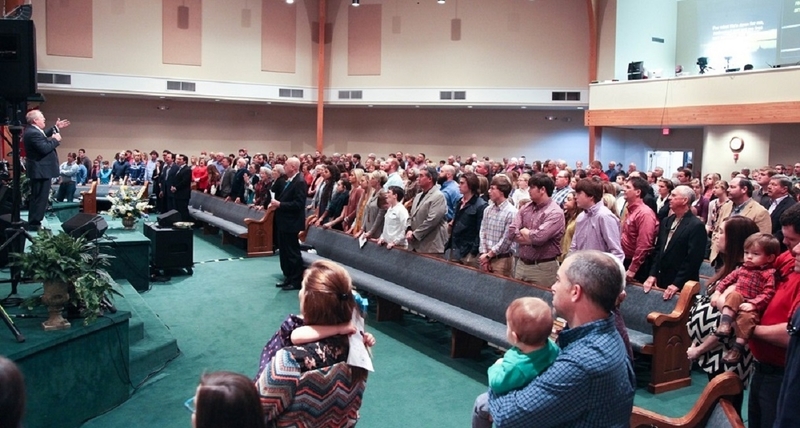 The members of Calvary are growing in Christlikeness. They want others to come to faith in Christ and grow in His likeness. The church offers a variety of programs for families. 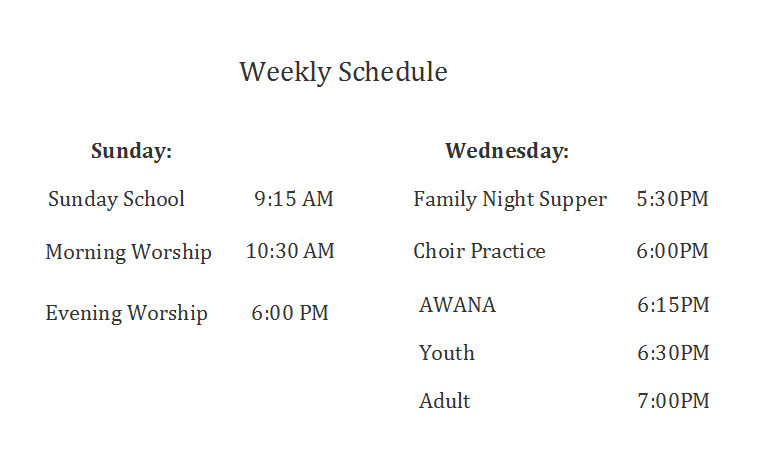 We have AWANA on Wednesday nights (during school time) for children ages three-years-old through fifth grade. Teenagers are ministered to through our Ignite Ministry which meets on Wednesday evenings. Adults are able to participate in special studies or regular Bible study time on Wednesday evenings. Before these activities begin you can share a meal with the church family at a very reasonable cost. 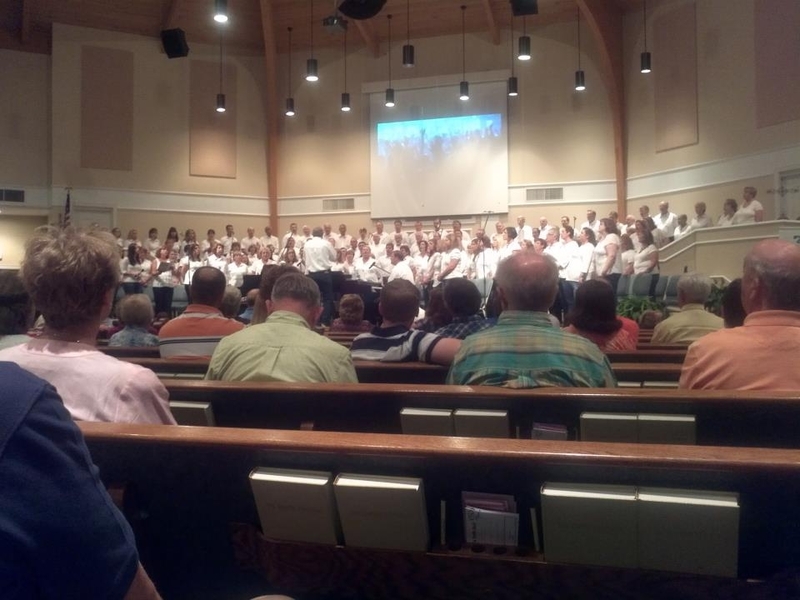 Our Music Ministry is a vibrant and blended ministry with a variety of musical opportunities. Sunday School classes are offered for all age groups with powerful worship services following where the Word of God is faithfully shared to meet the needs of the congregation. Our mission is to share the “never-changing” Jesus with an “ever-changing” world. We strive to share the Gospel and thus fulfill the Great Commission. We are attempting to live out the Great Commandment by loving other believers and reaching out to unbelievers. Our purpose is to evangelize the unsaved of our community by equipping the saints to live out the Great Commission and the Great Commandment while exalting the Savior. It’s natural to have a lot of questions when you’re getting started doing anything. So, where do you start? Let’s start at the beginning and go from there! Find out about the Plan of Salvation and begin your walk with Jesus.